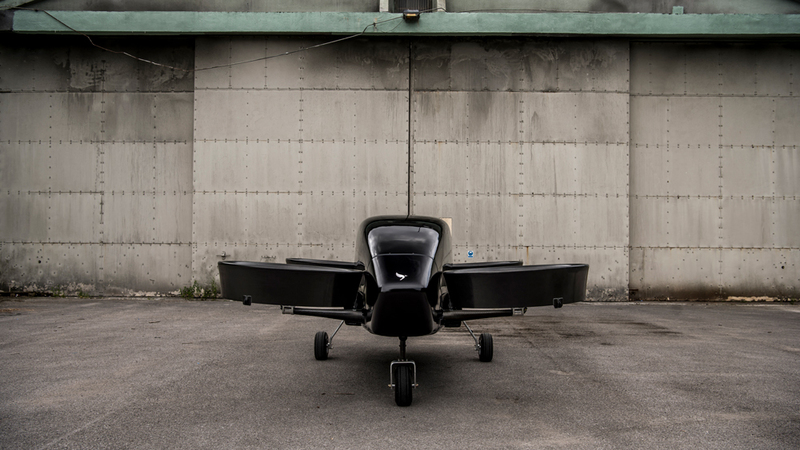 In June of this Summer, UK startup Vertical Aerospace created and tested a working prototype of its flying car eVTOL at Cotswold Airport in Gloucestershire. It plans to operate its air taxi service by 2022. Vertical Aerospace wants to get its air taxi in the air as soon as possible. For this reason, it’s focusing on piloted flight in the short term, although it does have autonomy in mind for the long term. 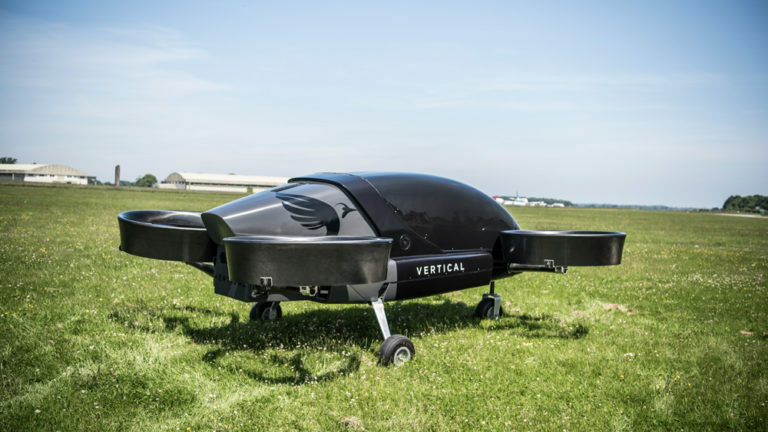 Because it has stayed within the category of manned flight, Vertical Aerospaces’s eVTOL managed to achieve certification from UK’s Civil Aviation Authority. It has complied with existing regulations rather than creating a new set, but paves the way for future amendments. The vertical Aerospace team consists of 28 aerospace experts from companies like Airbus, Boeing, Rolls-Royce, Martin Jetpack, and GE. Vertical Aerospace’s goal is to provide customers with the ability to travel directly to their exact location. “If you consider that the busiest routes flying in and out of London are to Paris, London and Edinburgh, being able to fly to those cities without the need of a runway would offset the need to expand Heathrow,” said Fitzpatrick. 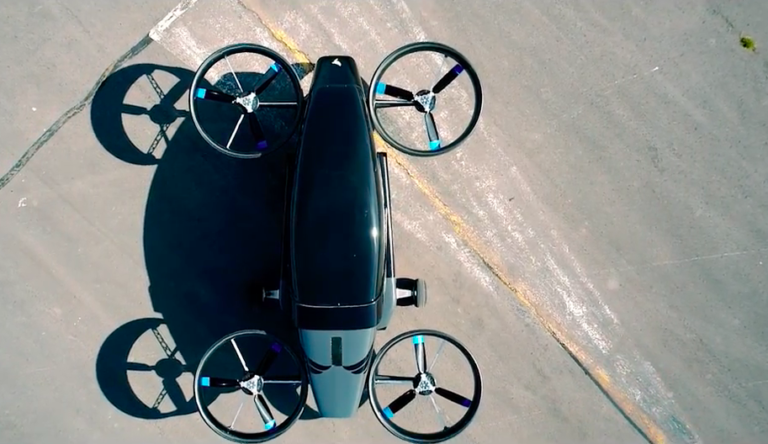 Creating an air taxi service using Vertical Aerospace’s eVTOL’s would take an enormous load off the current air transportation system in Europe, given that many destinations are so close together. The prototype exhibited last summer was only a “technology demonstrator”. It was piloted remotely, had only one seat, and traveled for five minutes up to 80kph with a weight of 750kg. Vertical Aerospace designed, built, and flight tested the craft all within 12 months. It’s eventual plans are for an aircraft with a capacity of a pilot plus two to four passengers. The final first version should have a range about 100 miles and a top speed of around 150mph. Vertical Aerospace reminds us that it’s possible to create eVTOLs now that comply with existing flight regulations. 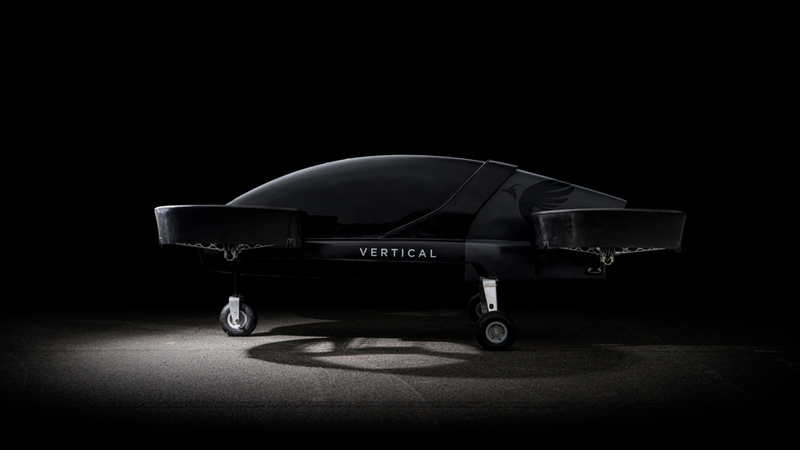 Full regulations for autonomous air taxis within urban airspace may be a long way off, but the existence of vehicles like Vertical Aerospace’s aircraft will allow new regulations to slowly seep in. Vertical Aerospace’s approach pushes other manufacturers and operators to ask how they can create aircraft that require as little new law as possible.